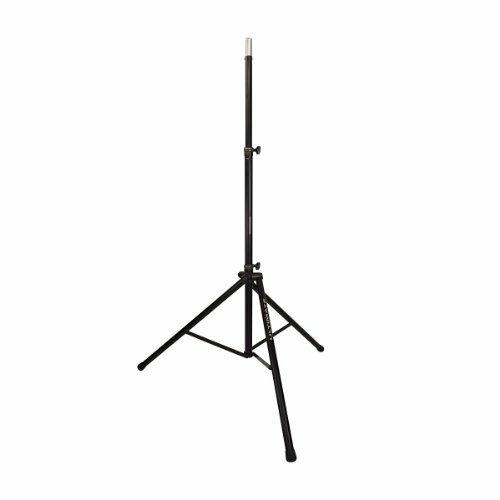 Ultimate Support TS-88B | Aluminum Original Series Tripod Speaker Stand Integrated Speaker Adapter Extra Tall by Ultimate Support at IGWT. Hurry! Limited time offer. Offer valid only while supplies last. The Original Series speaker stands from Ultimate Support are extraordinarily strong yet lightweight due to its over-sized heavy wall aluminum tubing.